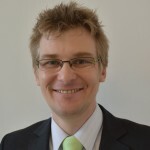 QuantisLabs Ltd. has gained considerable experience in the fields of IOT, M2M communication and sensor networks. 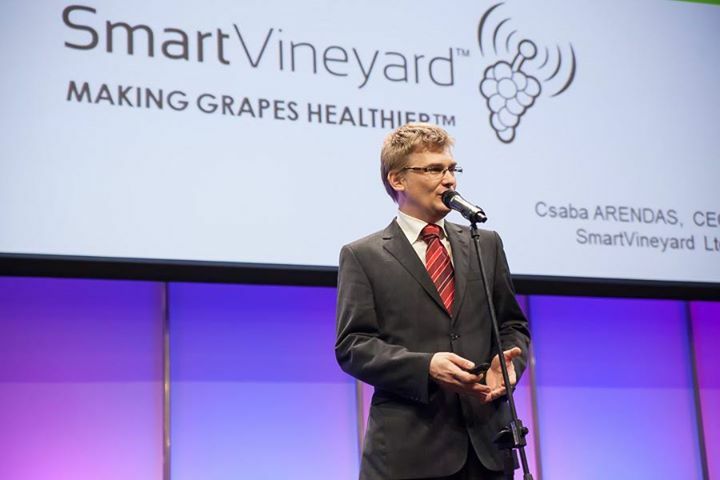 Combining our agriculture and IoT knowledge resulted in the success of our flagship project, SmartVineyard which we are ready to showcase at the ICT 2015 conference in Lisbon, 20-22 October. 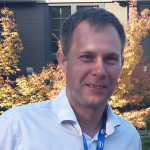 Networking with different actors involved in ICT research and innovation and the agricultural value chain capturing both key problems and potential innovative approaches and solutions. Speakers from Spain, Poland, Hungary, Romania and Ireland will present innovative deployments of ICT in agriculture. During the 3 days of the ICT 2015 conference our team is participating in the ‘brokerage event’ where we would welcome the opportunity of having discussions about Agro – IoT. Every day there are pre-arranged face-to-face meetings within the conference. If you are registered for the event, and interested in cooperating with us, please book a meeting! 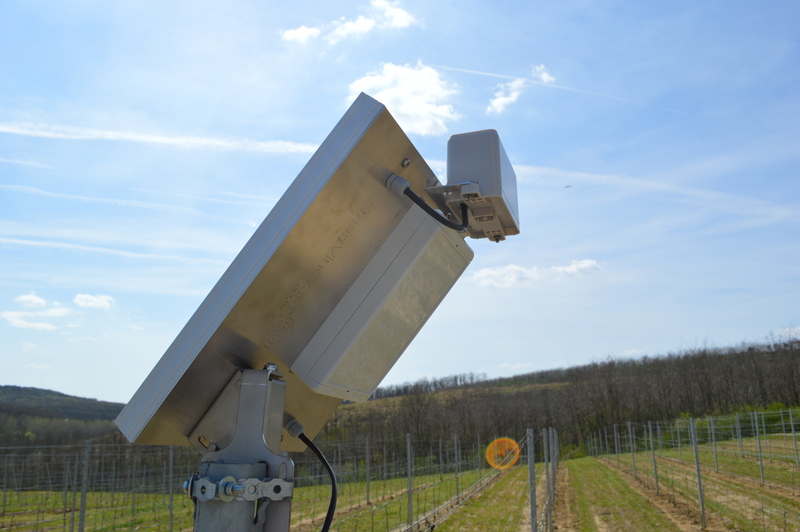 The company’s flagship project is SmartVineyard precision agriculture sensor network. 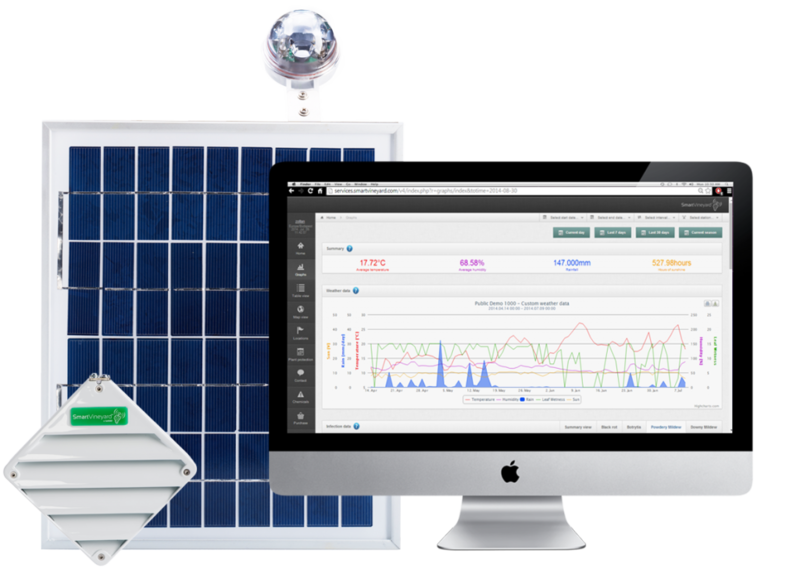 The solution intends to address the challenges of grape protection directives by allowing remote plant disease monitoring and comprehensive decision support with on-site sensors an intuitive, web based user interface. Automated predictions of fungal diseases, and microclimate monitoring supports agriculturists in producing the highest quality crop with minimalized yield loss. Due to a network of compact measuring devices on cultivated areas, viticulturists are armed with precise, individualized data and recommendations and helped avoiding intuition based decision.